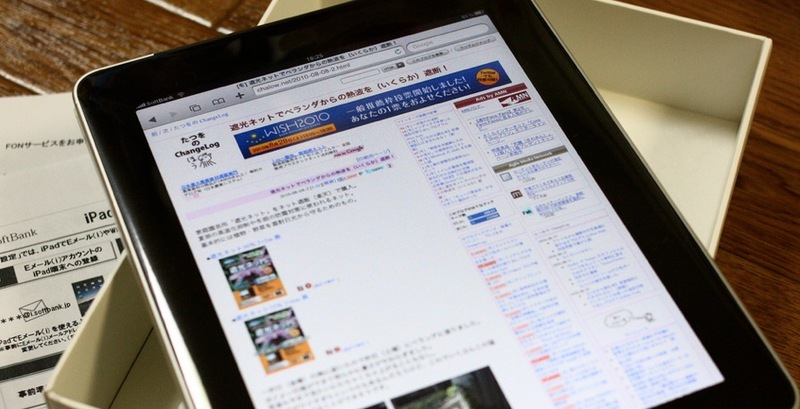 Evidence of a price increase for the iPad 3 has surfaced on Chinese microblogging site Sina Weibo, reports Macrumors. The site, which is essentially the Chinese version of Twitter, is known for its leaks of various documents and images related to Apple products, but, very much like any site of this type, it’s difficult to prove or disprove the validity of the information. Still, we felt it was worth pointing out, because a price increase for the iPad 3 both makes sense and doesn’t, depending on how you look at it. The new device is expected to include a display with a much higher pixel density, with its 2048×1536 resolution making it qualify for Apple’s Retina display moniker. The cost of including a much higher display in the new iPad can’t be ignored. We speculated a bit on the higher cost of such a part while chatting about Retina displays coming to Macs, earlier this month. Now, the document shown below seems to indicate that the cost may translate into an $80 price bump across the board from iPad 2 to iPad 3. Apple has been rumored to be sourcing its displays from panel maker Sharp this time around, with dual LED bars and, of course, a much higher pixel density. Apple is the undisputed master of leveraging economies of scale and an inventory-light supply chain to keep its costs, and the pricing of its devices, down. This should allow Apple to offer the iPad 3 as a new model, replacing the old iPad and at the same price. This is the biggest argument against such a pricing increase. If at all possible, Apple will be replacing most of the iPad 2’s models with iPad 3 versions, not offering them alongside. A recent trend towards reducing the amount of products it offers at once, not increasing them, indicates that Apple will not create a ‘split’ product line, with the Retina products being offered alongside the lower resolution iPad 2s. If anything, we would see one model of iPad 2 sticking around at a reduced price — Best Buy has already dropped it $50 in anticipation of the new version — in the form of the 16GB WiFi model. The rest of the lineup would be all Retina and offered at the same price as the existing versions, not more. In fact, if we had to place our bets, the iPad 3 is more likely to be less expensive than the current version than more. But, failing that, to remain at the exact same price points as the iPad 2. Want to save a few bucks? Read what the iPad 3′s rumored release means for iPad 2 prices, here.